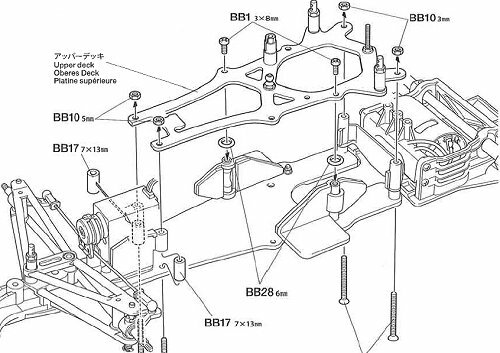 84287 • Tamiya Team Lotus Type 102B • F104W • (Radio Controlled Model Archive) • RCScrapyard. 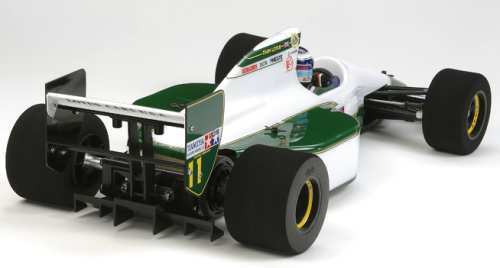 Released by Tamiya on June 2, 2012, the Team Lotus Type 102B kit (#84287) is No.787 in the Limited Sale Series, based on the F104W Chassis. 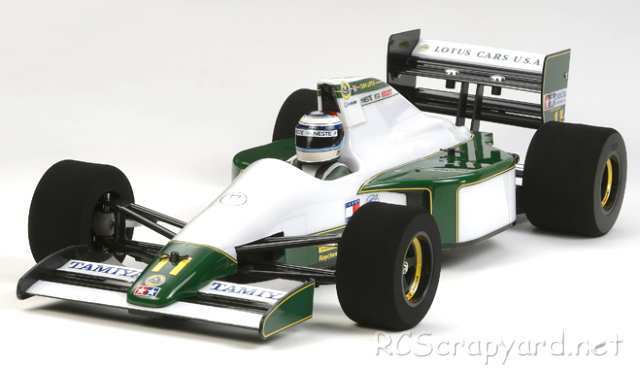 The original Tamiya Lotus 102B Judd kit (#58095) was introduced in June 1991, based on the F101 Chassis. 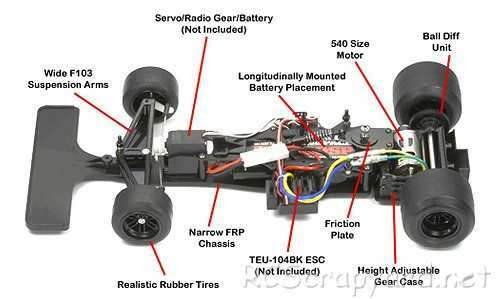 The model of the car driven by Mika Hakkinen and Julian Bailey in the 1991 Formula One season.